Will Sony open up the PS4 to inter-console compatibility? 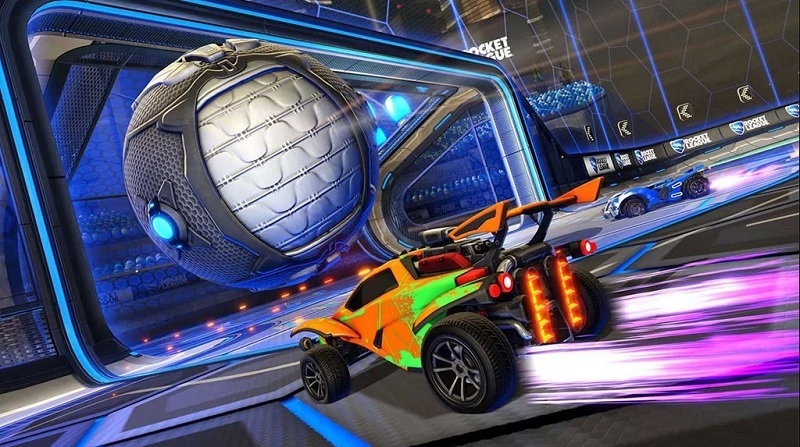 Read more about Rocket League's planned cross-platform party support. "with only PC-PS4 cross-play being possible." This sentence is one massive error. PC-PS4 play specifically isn't possible. PC-Switch-Xbone play IS possible (In any combination) and works pretty well. Read the sentence before that. "game can be played together by PC, Xbox One and Nintendo Switch users at the same time." The sentence you quoted was after that and talks about the fact that PS4 on only playable with other PS4s and PCs. I have added some extra text to the article to avoid any further confusion. And we reported on that last week. You yourself commented on the thread.